Jeremy Coopers classic survey, available again after some years out of print, contains an astonishing range of photographs and drawings offering uniquely comprehensive coverage of 19th-century furniture, from the Gothic revival to Art Nouveau. Every major designer is represented and the choice of pictures includes little-known furniture from private collections. 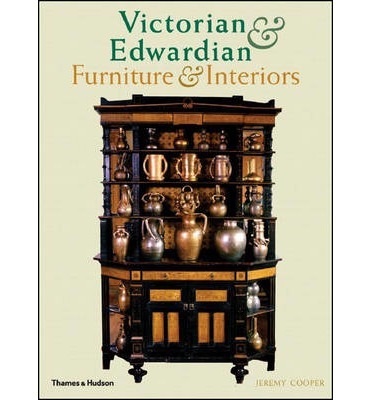 A key book for collectors, dealers and scholars, this volume will also be of absorbing interest to anyone concerned with the history of design or interior decoration.